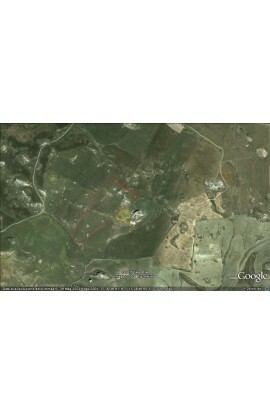 Two small pieces of agricultural land covering an area of approx 290 m2 and 370 m2. The price is 1000 euros. 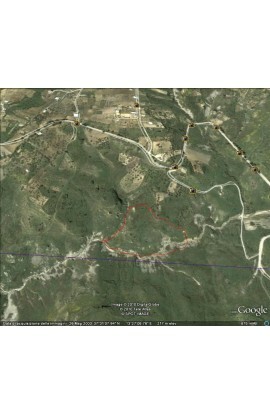 Agricultural free land which covers an area of approx 3030 sqm in Cda Mennola. 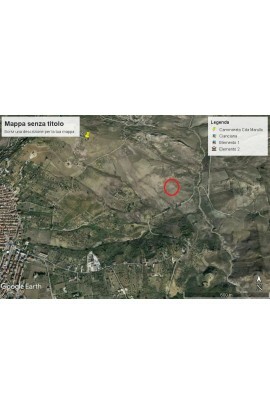 Agricultural free land which covers an area of approx 8000 sqm in Contrada Cannamasca. 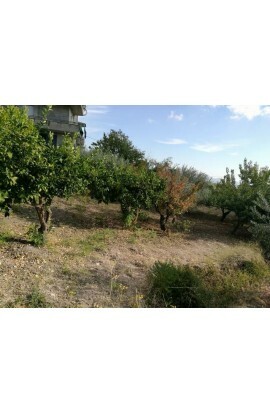 Agricultural land in Contradada Petraro/Cipollazzo which covers a total area of approx 8330 sqm of which approx 800 mq is valley and the rest is agricultural free land. 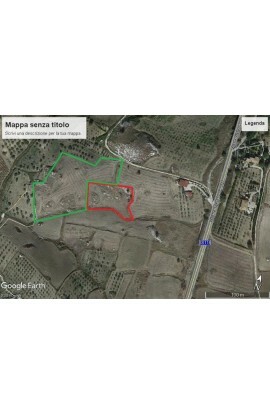 Land divided in 2 lots: the first lot covers an area of approx 5800 sqm and is cultivated in part as olive grove and is for sale at a price of 3000 euros. 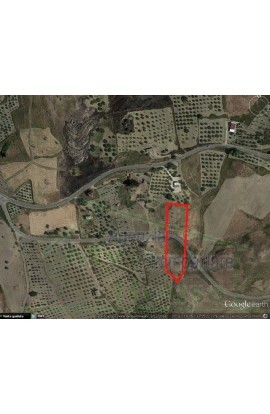 The second lot covers a total area of approx 11000 sqm, of which 6000 sqm cultivated as almond grove and approx 5000 sqm as olive trees .- The second lot is for sale at a price of 15000 euros. 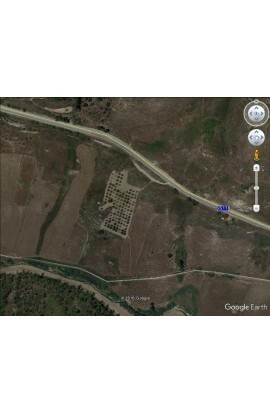 Agricultural land for free use which covers an area of approx 10000 sqm land. 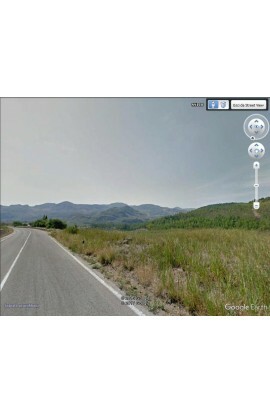 The land is in Contrada Bissana and is close to tthe road which connects Cianciana – Cattolica Eraclea. 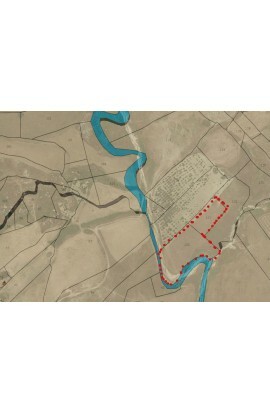 Agricultural land covering an area of approx 8335 m2. The price is 3800 euros. 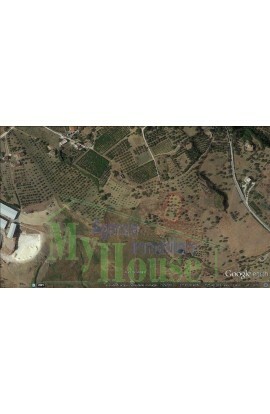 Agricultural land covering an area of approx 13,000 m2.. The price is 4500 euros. 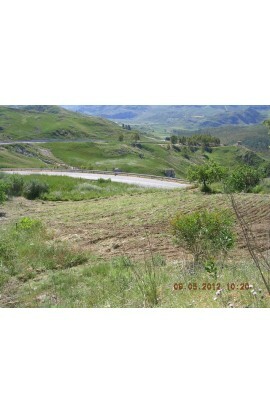 Agricultural land covering an area of approx 37,700 m2.. The price is 4,500 euros. 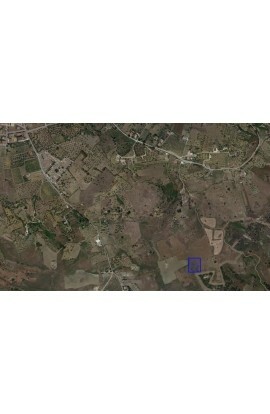 Agricultural land in Contrada S.Antonino which covers an area of approx 9340 sqm. 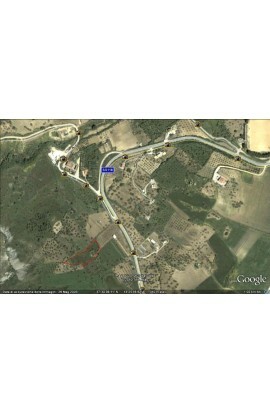 The land is next to the town centre of Cianciana. 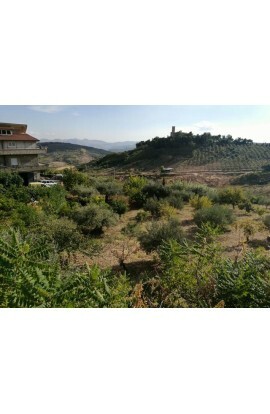 The property has panoramic views. The price is 4500 euros. 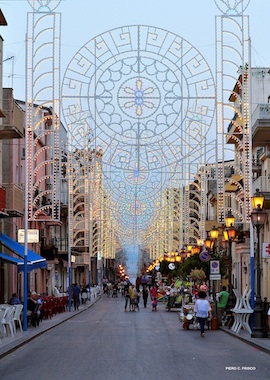 Cianciana is a small town in the province of Agrigento, it is a hillside town in an excellent postition and enjoys a mild climate throughout the year. 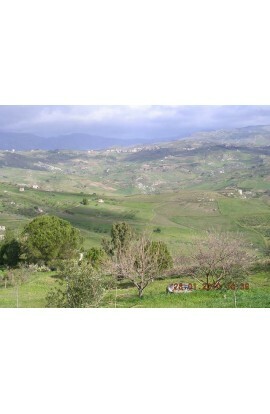 The countryside surrounding Cianciana allows spectacular views around the valley of the river Platani. 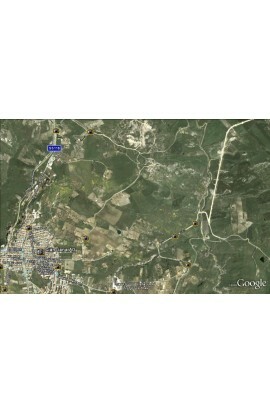 There are many shops, pizzerias, restaurants, two outdoor swimming pools, and an air ambulance service. 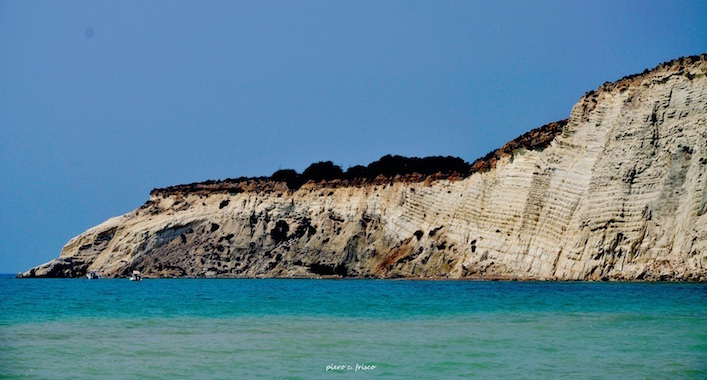 There are also many parks and interesting natural beauty sites and cultural places of interest.We are 30 mins away from the beach (Seccagrande/Eraclea Minoa/San Giorgio). 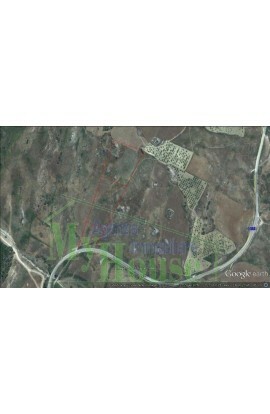 Agricultural land with an area of approx 1650 m2. The price is 4800 euros. 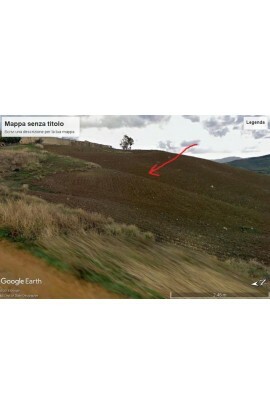 AREA: Countryside - ADDRESS: Contrada Nannu – Cianciana(AG) CONSISTING OF: Land Agricultural land with olive grove of approx 30 olive trees covering an area of approx 1500 m2. . The price is 5000 euros. 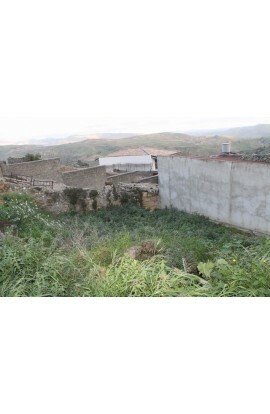 Agricultural land covering an area of approx 5000 m2, with the presence of a ruined house of approx 140 m2 . The price is 5000 euros. 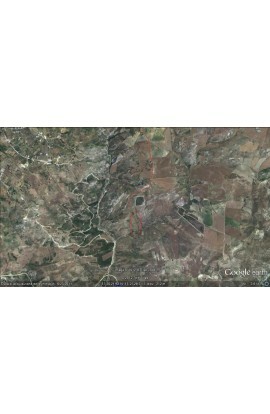 Agricultural land covering an area of approx 18900 m2. The price is 5500 euros. 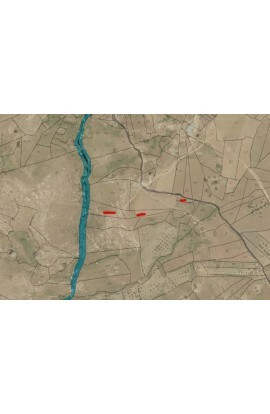 Agricultural land covering an area of approx 12,760 m2. 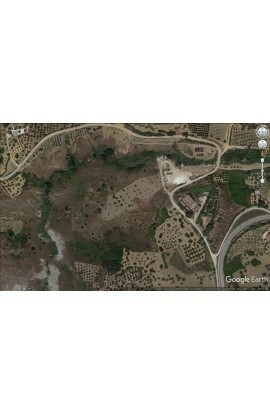 The price is 6,000 euros. 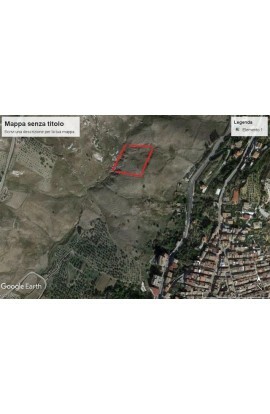 AREA: Countryside - ADDRESS: Contrada Albano – Cianciana(AG) CONSISTING OF: Land Agricultural land with an area of approx 6400 m2. 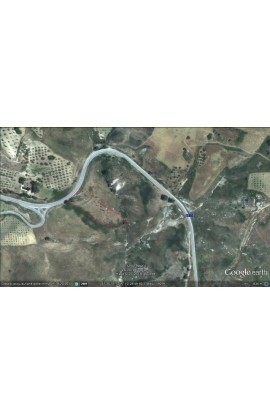 It is easily accessable as it confines with the Provincial Road : Cianciana - Ribera. 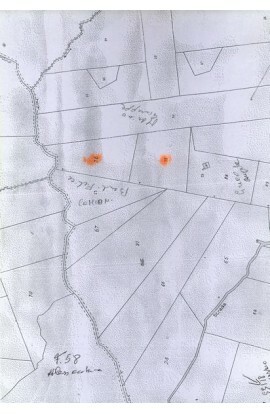 It is near the Historic Town Centre. The price is 6000 euros. 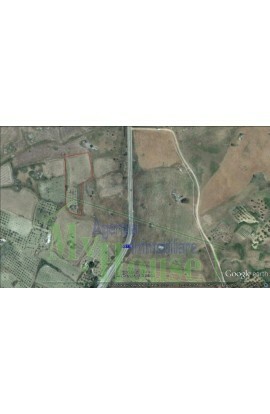 Agricultural land with an area of approx 6000 m2. The price is 6900 euros. 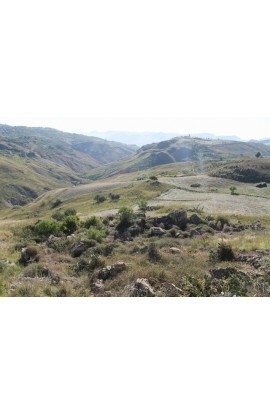 Agricultural land covering an area of approx 1700 m2. 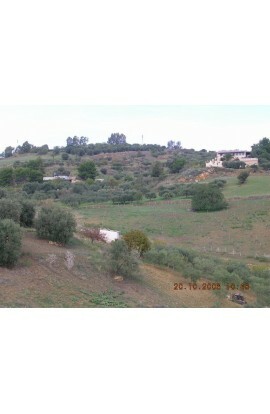 The land has a panoramic view and is near the provincial road Cianciana – Agrigento .The price is 7,000 euros. 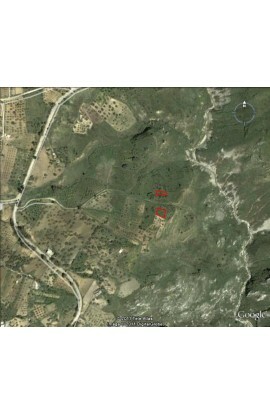 Land covering an area of approx 6700 sqm in Contrada Fiume, with the presence of approx 100 producing olive trees. 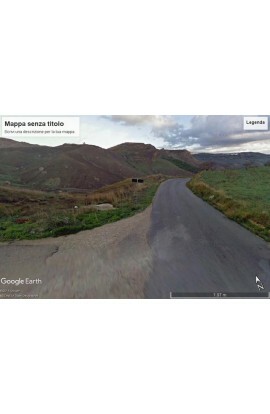 The land is 20 meters away from the State Road 118 which connects Cianciana – Agrigento and has panoramic views. 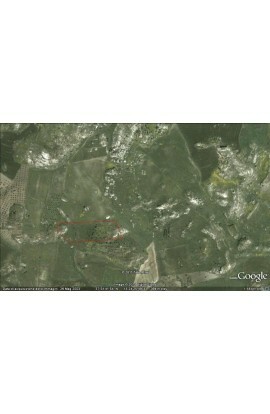 Agricultural land covering an area of approx 2520 m2. 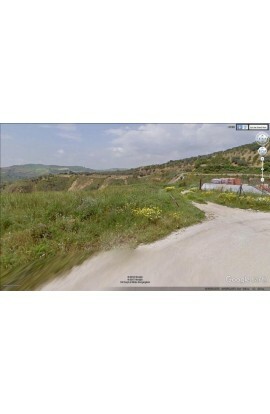 The price is 7000 euros. 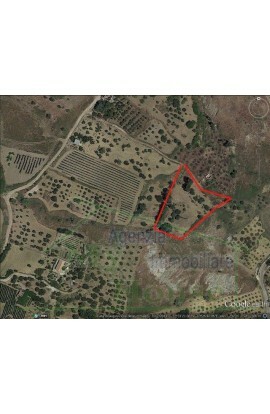 Agricultural land with olive grove covering an area of approx 7000 m2. 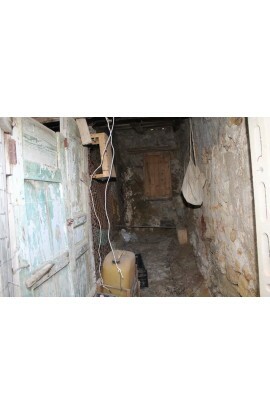 The price is 7000 euros. 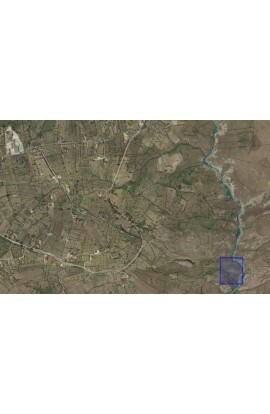 Agricultural land with the presence of several olive trees located in Cda Savarini which covers an area of approx 5500 sqm (red outlined area). 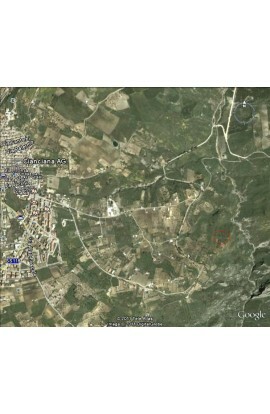 There is also the possibilty of buying the area outlined in green for the price of 2000 euros for every 1500 sqm. 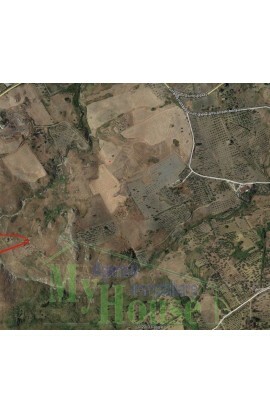 Agricultural land in Contrada Millaga which covers an area of approx 10000 sqm. The price is 7500 euros. 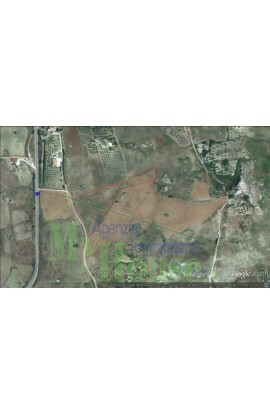 Agricultural land with an area of approx 8000 m2. The price is 7500 euros. 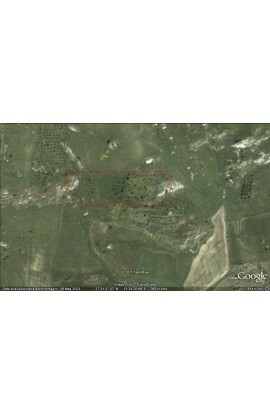 Agricultural land with an area of approx 28570 m2. The price is 7700 euros. 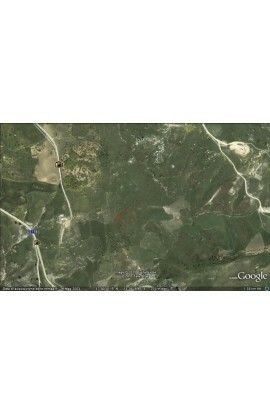 Agricultural land with an area of approx 12780 m2. 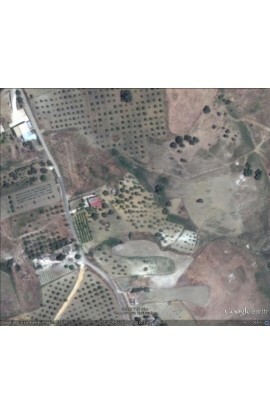 Agricultural land with olive grove covering an area of approx 4900 m2. 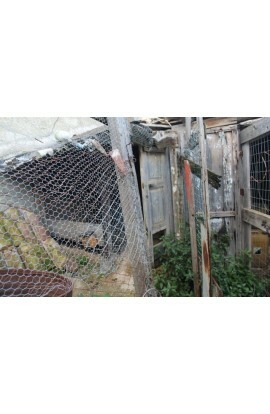 The price is 8000 euros. 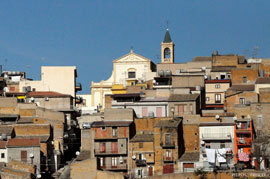 Barn Via Blanchina, in the heart of the Historic Center of Cianciana. 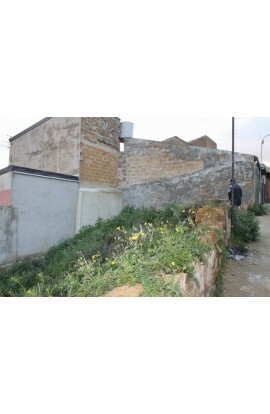 The barn covers an area of approx 30 sqm + a garden of approx 60 sqm.The property is in Building Zone B1 and has a panoramic view. 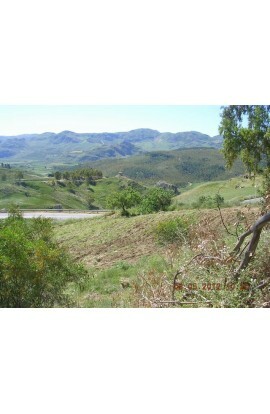 Agricultural land with olive grove and almond trees covering an area of approx 2200 m2.. 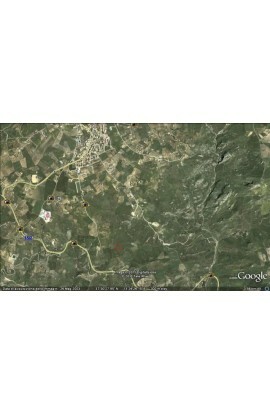 The price is 9800 euros. 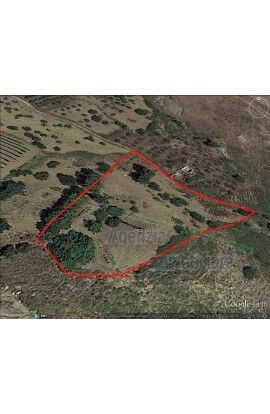 Land in Cda Millaga which covers an area of approx 38700 sqm of which approx 20000 sqm are for free agricultural use and the rest is for grazing pastoral use. 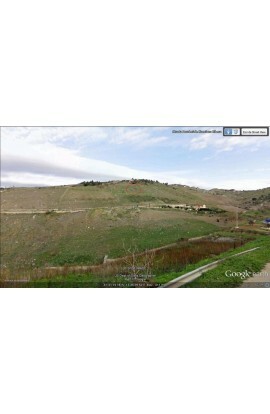 With panoramic views.